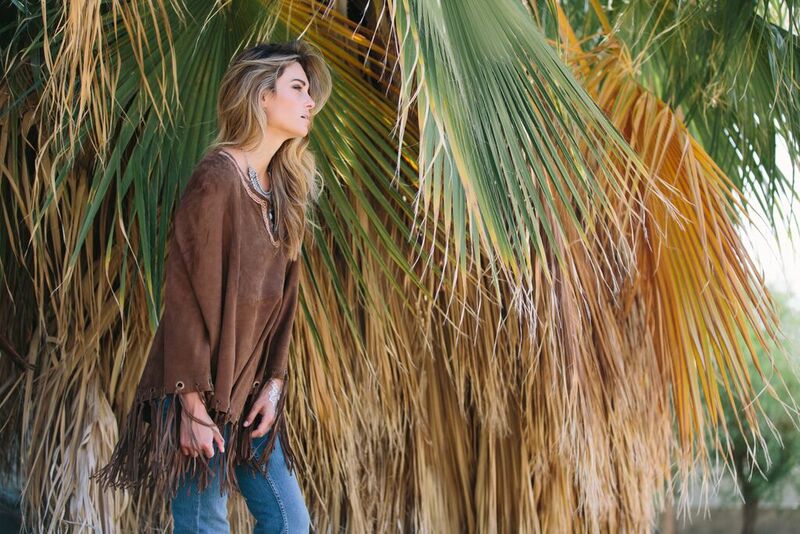 Guys…I can’t stop buying fringe. I have a problem. Blake’s even starting to make fun of me ;). How much is too much? I’m hoping I haven’t reached that point yet, because you’re going to be seeing a lot of fringe from me this fall season. And one of my favorite fellow fringe lovers happens to be a French designer, Nathalie Abourmad of Miss June Paris. I’ve loved the opportunity to get to know Nathalie and her beautiful family through our work together. What an amazing woman! Nathalie’s designs are sold by retailers including Free People, Shopbop, and others we all know, but check out her own website here. 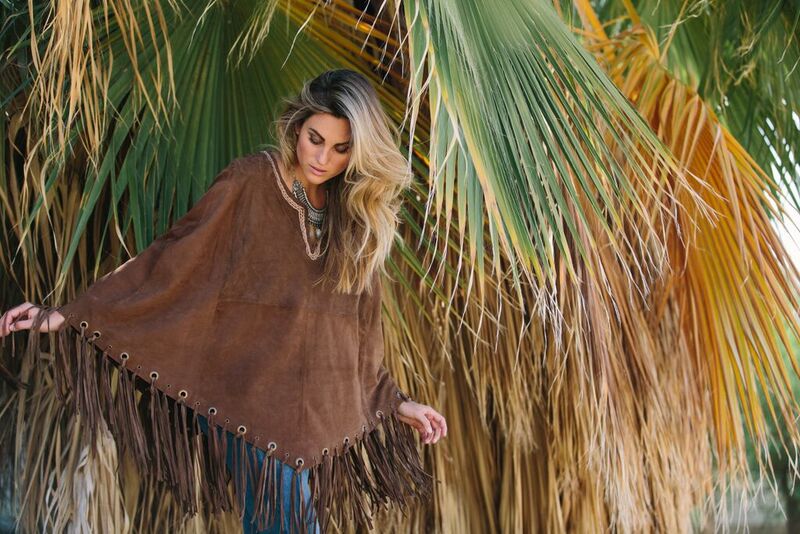 I also love this suede, fringed poncho…a lot.